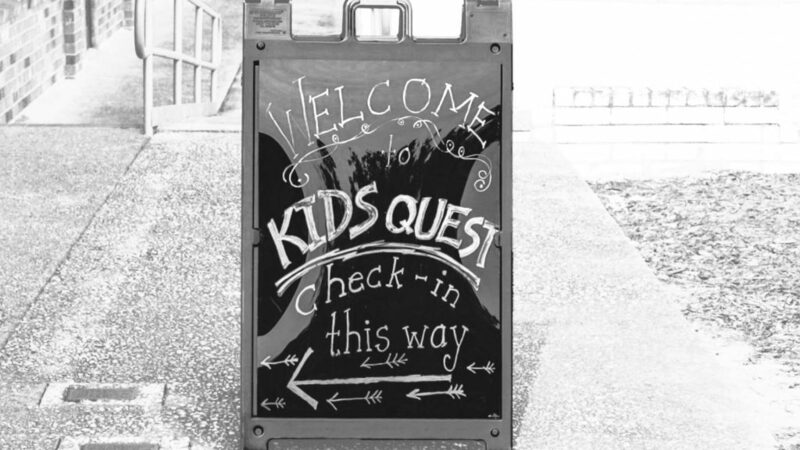 KidsQuest provides a safe environment to help your kids start their own faith journey through age-specific programs and activities. Check-in opens at 9:45 am. 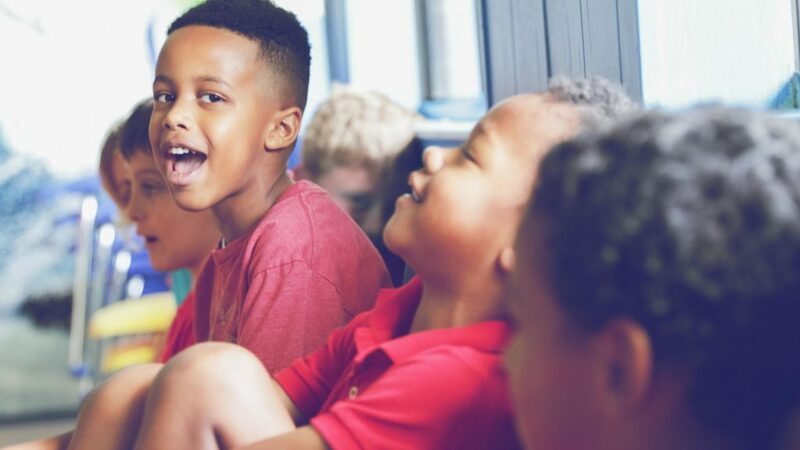 KidsQuest combines a high-energy worship service with interactive discussions and hands-on activities for elementary school-aged kids. Check-in opens at 9:45 am. Your child is important to us. 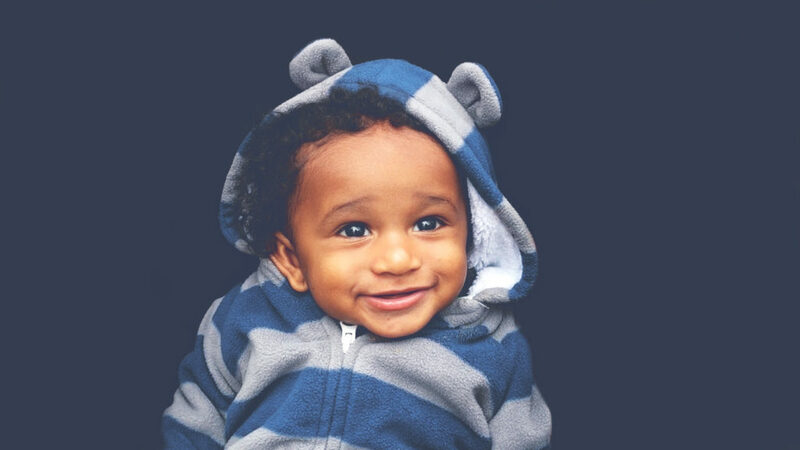 On your first visit, we need the following personal information: parent/legal guardian names, children’s names and birthdates, address, phone number and any special instructions (allergies, special needs) for each child. This information is entered into our KidsQuest database to help maintain our secure check-in system.